Patrick Reed is getting ready to defend his Masters title next month. 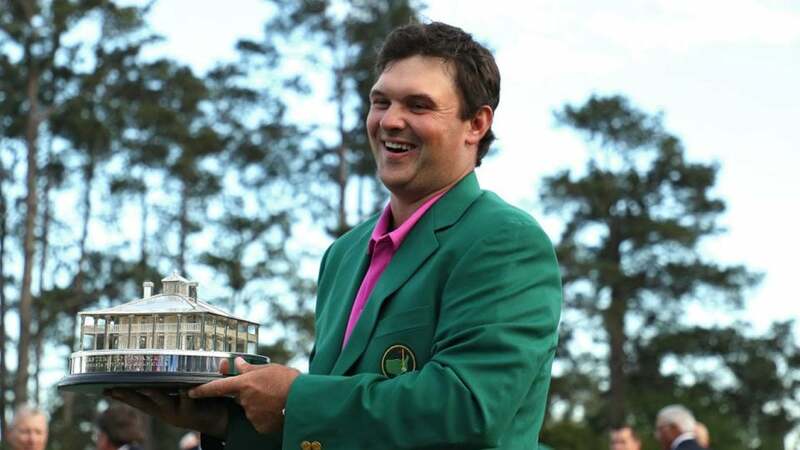 Patrick Reed hasn’t won on Tour since winning the 2018 Masters, but as he readies to defend his title next month at Augusta National Golf Club, Reed says that he’s more mentally prepared for the Masters than he was a year ago. It has been a challenging year for Reed, and not just because of his winless drought. After a dispiriting Ryder Cup loss for the U.S. side, Reed unloaded on his teammates and captain Jim Furyk in an interview with The New York Times, which led to more drama in the ensuing months. Despite the off-course distractions, Reed maintains that his game is sound and that he’s ready to defend his title. Reed, who finished T-47 at the Players Championship this past week, will be back in action this week at the Valspar Championship. He has 20/1 odds to win on the Copperhead Course at Innisbrook Resort & Golf Club.